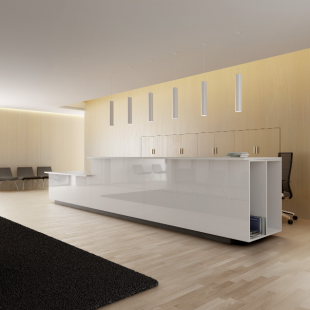 Waiting, transferring demands, informing… The reception room is essential! 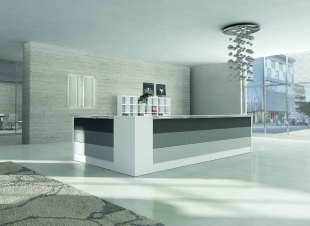 This place is the reflection of your company, what your clients, partners and/or visitors see first when they enter your premises – it defines the “first impression”! 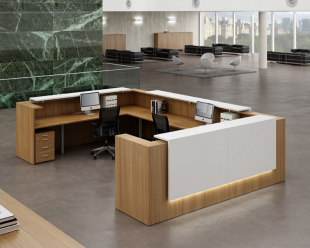 Make it a place with a unique atmosphere by combining comfort and ergonomics. 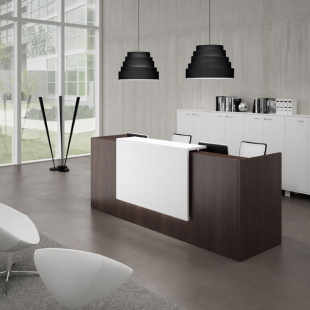 Also visit our gallery especially made for Restaurants, Bars and Hotels, to see our low chairs, chairs, armchairs, stools and tables. 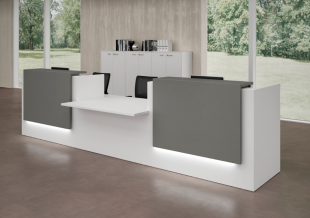 This category is related to the reception room, but also useful to furnish your canteen, breakout room, and of course reception room. 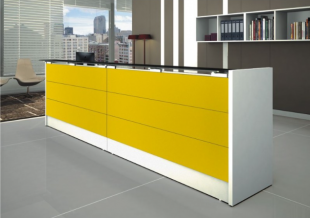 Do not hesitate to contact us and choose us for your projects, we will provide you with the best solutions to furnish all your rooms. 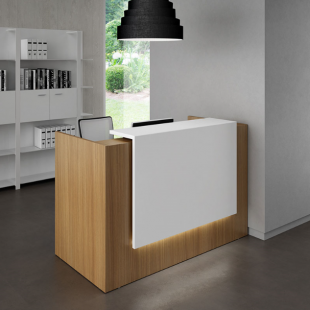 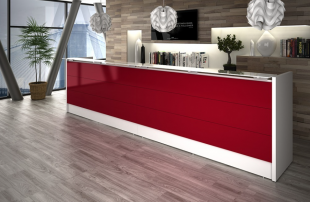 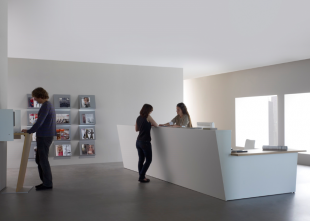 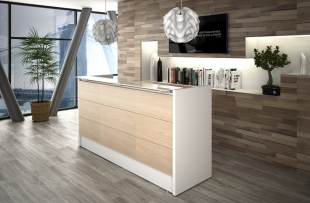 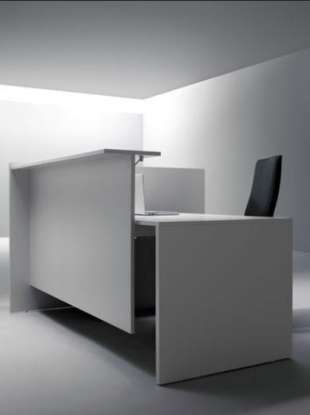 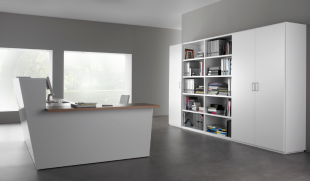 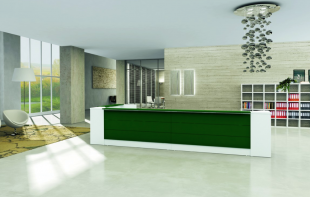 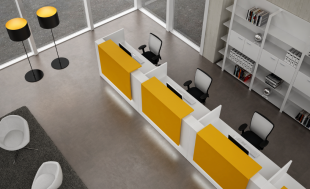 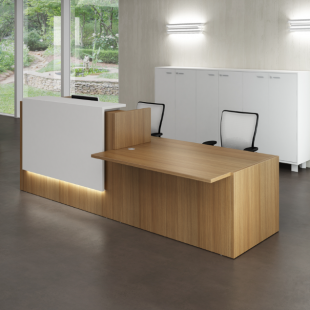 Use a well-designed reception desk to make a great impression ! 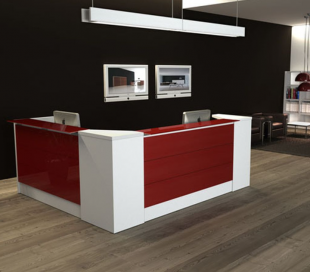 Design and original, chic or simply conventional, we offer you a wide range of quality reception furniture, meeting the standards necessary to a high rate of human traffic, and additional ornaments selected in accordance with your taste and the message you want to convey. 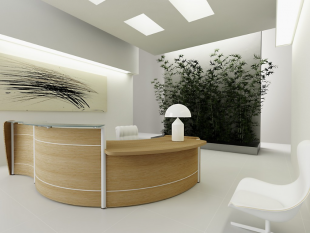 aDesign will support you throughout the process of selection and arrangement.